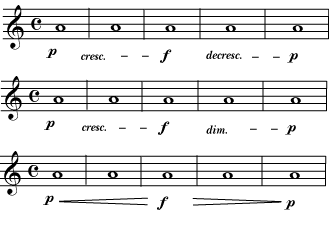 Resources about music theory and harmony. This section has been written by Catherine Schmidt-Jones, me and Wikipedia editors. It contains a lot of articles about basic music theory and classic harmony. Everyone can learn music theory and harmony. 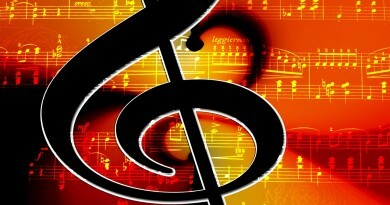 Here are resources to learn jazz improvisation, jazz theory, pop composing. Music improvisation is my passion: I love Keith Jarrett, Bill Evans, Miles Davis and Chick Corea. Also Pat Metheny and Charlie Parker are my favorite jazz improvisers. Music harmony is fundamental to learn improvisation. Jazz and blues chords to play on your instrument, techniques to master jazz and blues improvisation, harmonic substitutions and rhythmic patterns to play swing. How to compose pop songs. 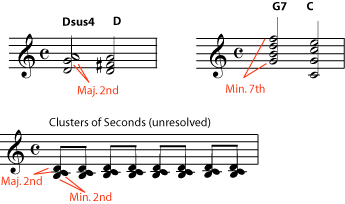 Rules to compose a melody and the sections of a song. Intro, verse, chorus, bridge and middle eight are the most important section of a song. Exercises to develop your hearing. 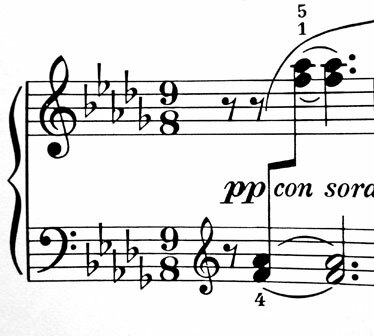 Perfect (or absolute) and relative pitch are two different ways to recognize music notes. Here I suggest you some drills, software and other resources to learn this skill.